Russia’s leading global fertilizer producer, Uralkali has posted a 1H 2011 net profit of $794 million under IFRS including financial position and the results of operations of Silvinit Group acquired on May 17, 2011. The bottom line compares with 1H 2010 net profit of $452 billion, with Adjusted EBITDA rising to $1.053 billion from $662 million year on year, on the back of revenue increase to $1.973 billion from $1.266 billion in 1H 2010. 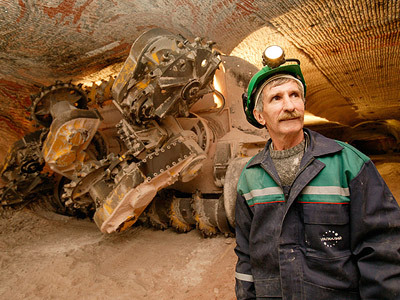 “Uralkali's operational and financial performance in H1 2011 has been very strong. The combined company continues to be among the most cost efficient potash producers in the world with an excellent pipeline of brown- and green-field development projects. 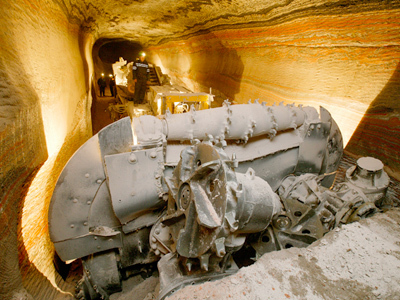 The rising demand for potash allowed Uralkali to utilize its production capacities at almost 100%.” said Baumgertner. Baumgertner added that the company approved new dividend policy regulations, relying on strong business sustainability and a forecast of reduced asset expenditure. 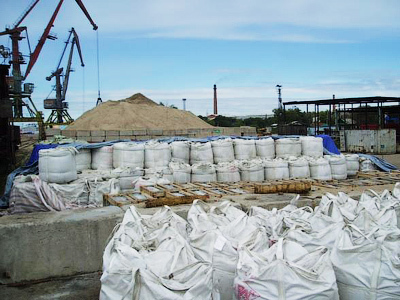 “We predict a significant growth of cash-flow in Uralkali in the next few years due to favorable market situation and our increasing production capacities. 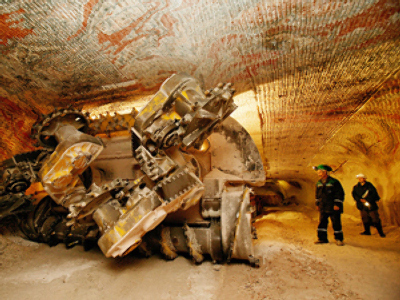 At the same time the long-term strategy of the company is one of the most efficient in the potash industry in terms of cost of new capacities. That is why it will not require significant financial investment. Taking this into account, the Board of Directors resolved to pay out the shareholders at least 50% of the net profit as dividends for maintaining the optimal capital structure,” Baumgertner said.